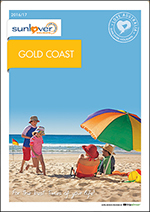 Sunlover Holidays is the largest travel company specialising in Australian destinations and they are committed to offering the largest range of Australian holiday options. 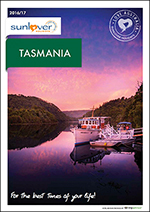 Their program covers every Australian destination from Cape York to Cradle Mountain and beyond. 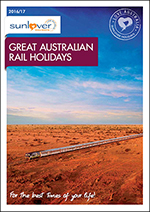 Whether you’re looking for a romantic getaway or an action-packed adventure, they have just the holiday for you. 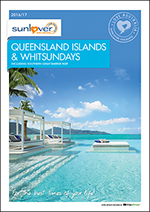 Southlands Travel & Cruise have vast experience booking the best Australian holidays catered to your needs, whatever your dream or budget the team can organise your trip. 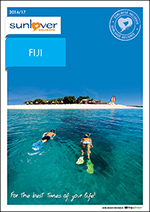 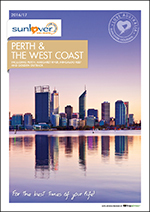 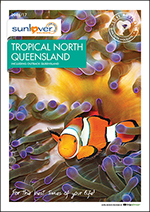 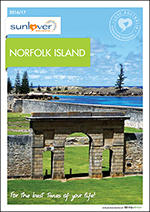 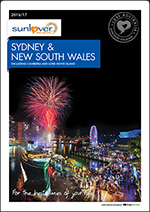 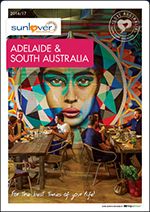 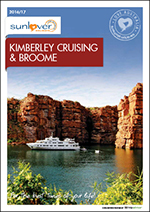 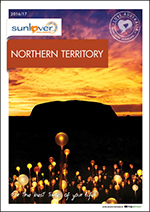 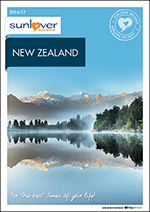 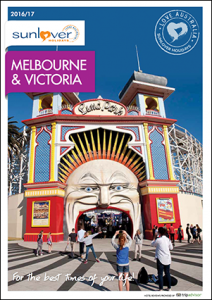 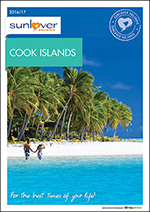 For more information see the below brochures on your favourite Australian destinations. 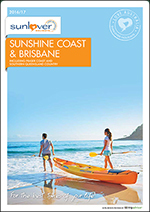 To receive a quote email sltravel@bigpond.com or call us on 02 6286 5540 to start your Australian adventure.